At Heaven Heights Senior Care, we offer a range of different products and services for care at home. The personal home care we provide is based upon your individual needs, whether you are recovering from a recent operation or illness, or simply need some extra help in your day to day activities to ensure your welfare and independence. Our services focus on maintaining your current lifestyle and we value your autonomy and personal security. The home care providers employed with Heaven Heights Senior Care are professionally experienced in all aspects of personal, medical and social care for the elderly and aim to build trusting and mutually respectful relationships with each of their clients. The services offered by Heaven Heights Senior Care range from reliable in home care services, full time care, companionship and compassionate care, as well as assisted in home care and free placements in our assisted living facilities in the San Diego Area of California. All of our clients have offered positive feedback and welcome testimonials, which you can find on our website for any extra advice you may need if you are considering our residential home care. We try to provide you with the same home caregivers with every visit, to promote consistency in your care and make those feel less vulnerable being cared for by them. The caregivers at Heaven Heights Senior Care retains the same clients to enable them to provide efficient and compassionate care. The compassionate care option offered by our caregivers at Heaven Heights Senior Care can involve a specific home care assistance provider offering 24-hour care. It involves providing companionship for elderly people unable to socialize or with limited access to their family and friends, possibly due to physical mobility issues. Our caregivers exhibit empathy and warmth to each of their client, listening to and taking note of their needs to implement the best quality care plan. Your care in home provider will be there for whatever you need, and become not simply a practical member of your care, but a friend. Our personal assistance care can aid you with practical and personal tasks and offers overnight care that is particularly helpful if you are ill or recovering from a hospital stay or operation. This can save you money, rather than extending your hospital stay, which would result in a high bill. The Heaven Height Senior Care home care services will help you feel more comfortable and help to put your loved ones minds at rest. We also offer assisted living facilities with free places to our clients, for independent home care on site or full time assistance in your home, creating secure surroundings to aid with your care. Choose the amount of time most suitable to your needs, from full time and live in residential care to fifteen minute slots, a couple of hours or overnight care. For elderly clients with mobility problems we offer a transportation and accompaniment care service, assisting you in travel to and from medical and social engagements. Our home health care services will provide caregivers to act as a chaperone at doctor and hospital appointments, to help communicate your concerns or personal needs and further implement your individual care plan. This service is designed to provide support to the clients of Heaven Heights Senior Care, to reassure you and ensure your specialist transportation needs are met. Our caregivers can also give you companionship at social events so your quality of life is not impacted by any additional medical needs you may have. At Heaven Heights Senior Care our caregivers are specially trained in providing care for elderly clients with Alzheimer’s and dementia, to assist you and your family in ensuring you are given professional home health care tailored to your needs in the case of this condition. The team will discuss your needs and offer empathetic and adept care in managing behaviors, caring for any physical, emotional or mental health requirements and making sure you or your loved one feel safe and secure. We also provide specialist health care at home for clients with Parkinson’s. The Heaven Heights Senior Care caregivers are fully trained in assisting people with the condition, in order to prolong and enhance your quality of life. 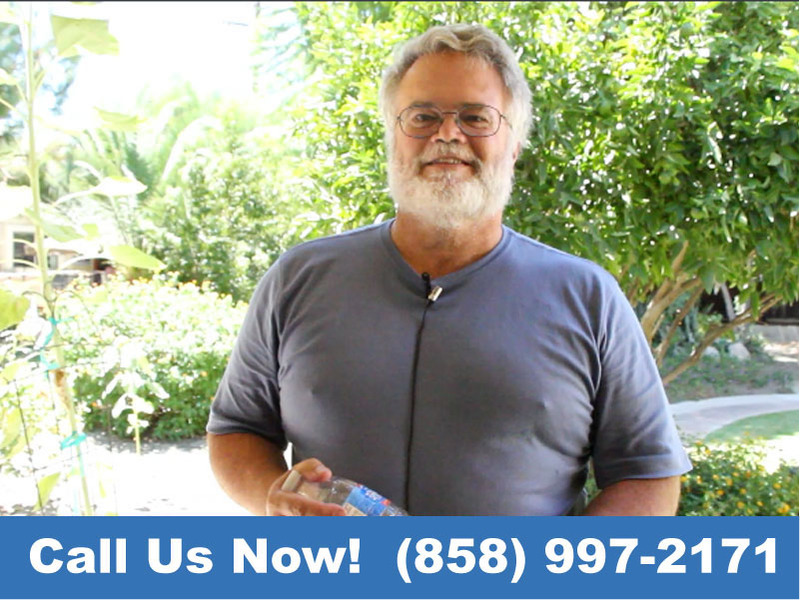 As the most knowledgeable home health care company in the San Diego County area of California, Heaven Heights Senior Care can also provide you with expert private home care, for yourself or an elderly relative. With top quality care, we are the leading senior caregivers in the industry, carefully selecting and training courteous and adaptable caregivers to care for you or an elderly or disabled relative in the comfort of your own home. The non-medical care offered by Heaven Heights Senior Care covers a range of everyday social and practical activities, including household duties and compassionate companionship. Your assigned caregiver can undertake meal and nutrition preparation, cooking and cleaning and pick up your prescription. They will also aid you with household and official forms, such as bills, taxes and hospital papers. This form of care also includes assisting you with washing, dressing and reminder to take medication, pay bills or remembering family or social events, such as birthdays. The practical services you entrust our caregivers to provide are often vital to continuing the quality of life you are used to. However, it can feel daunting to have someone unfamiliar carry out personal tasks when taking care of you. The caregivers at Heaven Heights Senior Care receives continuous training, both in medical and compassionate care. We ensure our caregiving caregivers are able to carry out their services whilst treating you with respect and kindness; our caregivers are dedicated to assisting you and building a long term, trusting relationship to help you feel less vulnerable as they perform all caregiving services for you. The aim of the services provided by Heaven Heights Senior Care is to allow you to remain independent in your own home, offering assistance to whatever needs you may encounter as you go about your everyday life in your senior years. Your individual needs are our priority, ensuring they are met with the best quality care and allowing you to control your own care plan.